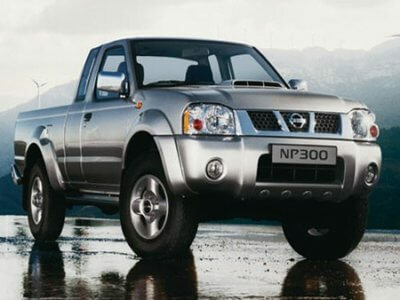 Group H – Nissan NP300 Diesel Bakkie Rentals, Diesel Bakkie, Long Wheel Base, 1 tonner with canopy SPECIAL! Upgrade to aircon and Diesel Bakkie Rental for R40 per day. We have calculated that you will save R40 just on fuel if you do 80kms per day. No charge for canopy (same price on or off). As faithful as your little car may be, certain occasions call for the use of a bakkie. Perhaps the most versatile of all small transportation methods, bakkies allow for their drivers to get to their destinations and take whatever they need to with them, without the hassle of having a worry about space restrictions. Cheap car rental in South Africa now affords anyone needing such transportation the opportunity to hire a bakkie, whether it is on short or long lease agreements.